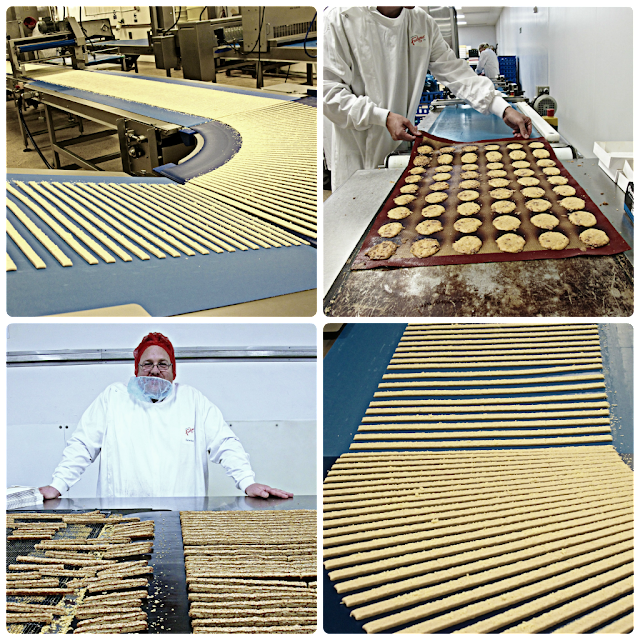 This is good news for Fudges Biscuits, down in misty Dorset, often considered to be ‘Britain’s larder’. 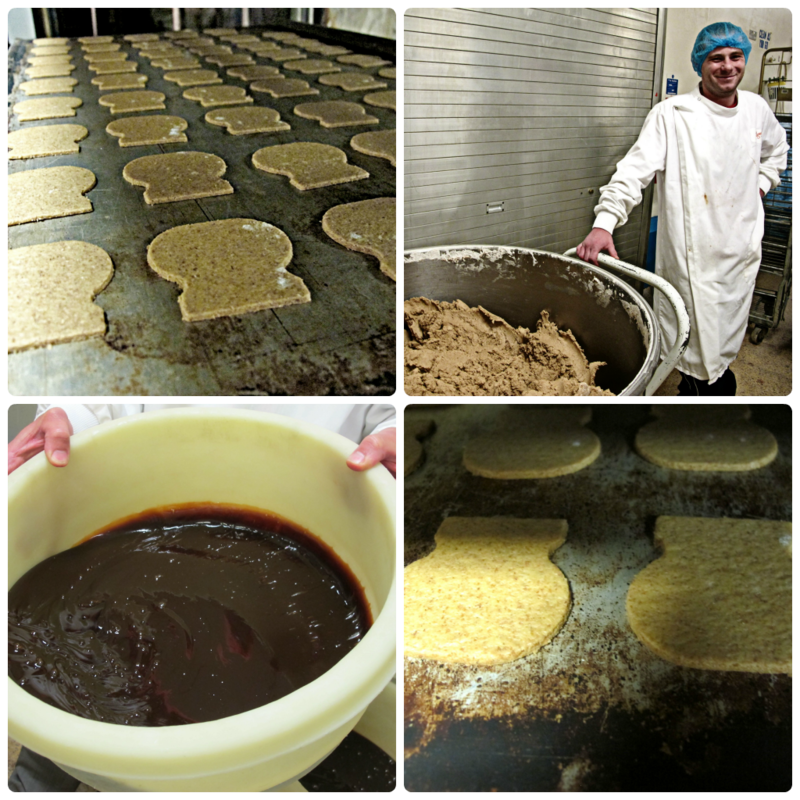 Fudges manufacture the best florentines in the UK and created a fabulously large range of biscuits to go with cheese. 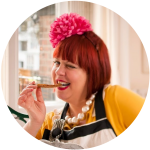 I used Fudges cheese biscuits when I ran The Underground Restaurant at Camp Bestival, to highlight the range of products, including good cheeses, from Dorset. I particularly love their charcoal cheese biscuit, which not only looks great on the cheese board but charcoal is reportedly good for digestion, specifically flatulence. Sue Fudge, her husband Graham Fudge, and her brother in law Steve Fudge (great surname for a biscuit making family) also pioneered the UK ‘flatbread’ biscuit in their kitchen. 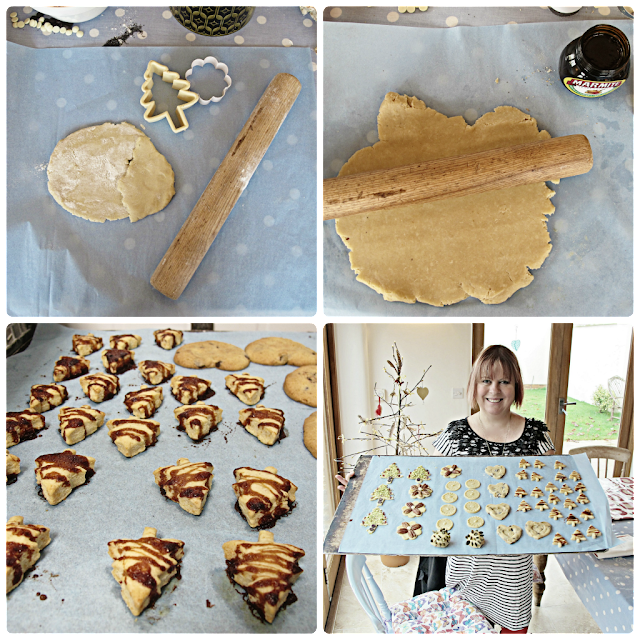 The whole family are bakers and confectioners, including Steve’s two daughters who have started up their own artisanal biscuit business ‘Percys’. Even their dining room is a former but very large scale oven. Biscuits are therefore on trend. Costas coffee is selling a giant British biscuit range to dunk in their coffee, although I’ve heard differing opinions on how good these are. Earlier this year we saw a biscuit festival in London. Biscuits are one of the oldest forms of food, recorded as part of the Roman diet, the word itself originating from the French, bi (twice) cuit (cooked). Being hard wearing and light to carry, biscuits are the perfect travel food. For my Patrick O’Brian themed supper club, I made ships biscuit or hard tack but only baked twice rather than the four times required for long sea journeys. I warned all customers that any dental problems as a result of eating it, was entirely their own responsibility. I made another early biscuit, almond ratafias, to go with coffee. The introduction of spices from the East in the 7th century led to ginger and spiced biscuits and sweetening of the dough. I think biscuit tastes change as one gets older. As a kid I adored pink wafers, however I was also slightly in love with Jimmy Saville, who was seen as a jolly kids entertainer back then. Seriously messed up on both counts. Fudges also make the Marmite biscuit, in the characteristic Marmite jar shape, but I decided to have a go at making my own very simple Marmite biscuits at a biscuit making workshop in Sue’s dining room. I was very pleased with the result for these are rather addictive, perfect to pop in your mouth with pre-dinner drinks! Mix flour, butter, cheese and salt in a food processor then add the eggs gradually. Mix together until it forms a firm dough. Form the dough into patties and chill for half an hour. Roll out on a floured board to a 5mm thickness and using your small Christmas tree cutter, cut out as many tree shapes as you can, placing them onto a sheet of greaseproof parchment or even better a silpat. Any scraps form together and roll out again. Use until finished. 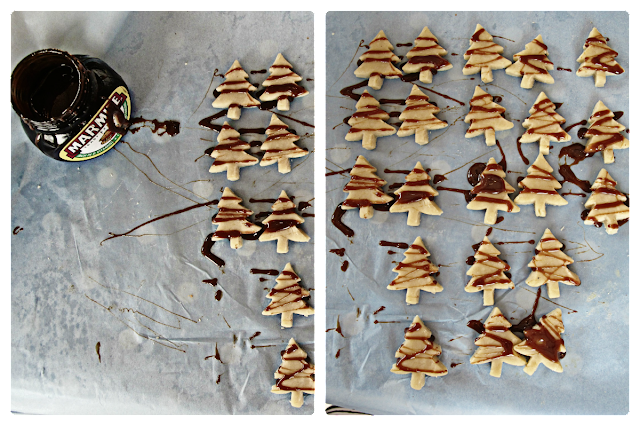 Then stir up your Marmite and, using a teaspoon, drizzle the Marmite onto the little trees as if you were decorating them with tinsel, in a zigzag form. You could also grind some fresh black pepper onto them. Place in your preheated oven at 160 degrees for around 15 minutes. pistachio and sour cherry christmas trees; pecan and white chocolate cookies, orange and poppy seed orange slices; chipotle and dark chocolate cookies (I should have added lime zest). I love Fudge's biscuits – but with a name like that the family ought really to have gone into confectionery! My favourite type of biscuit is the seet Digestive, simply because of its versatility – equally at home with a cup of tea or a piece of nice cheese. Mmmm – I *love* Fudges Marmite flatbreads! Cheese-wise, I normally prefer just a boring old water biscuit. Nice and crispy and let's the cheese do its thang! These biscuits looks tasty, crispy and fun. Your biscuits look lovely. 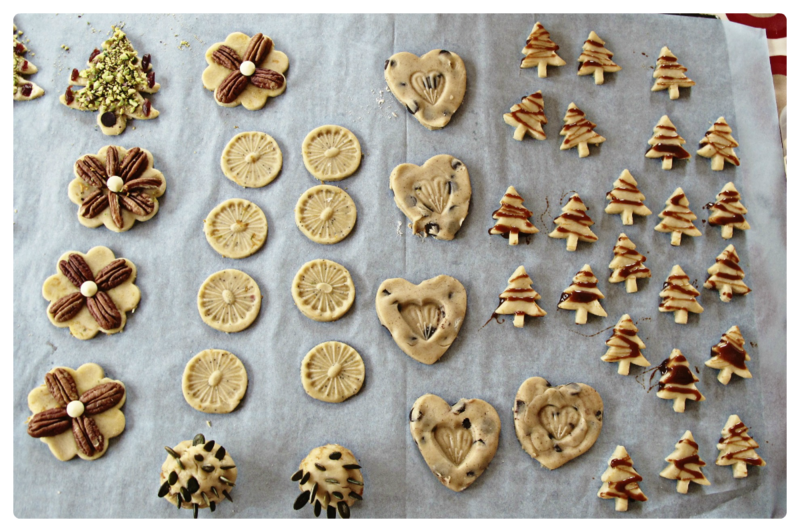 I make Christmas biscuits every year, though I have not startet yet, still thinking on which recipes to try this year and which to bake again. Your post is good inspiration. Love those little Christmas trees with the marmite drizzled – must add these to my Christmas repertoire. These little marmite biscuits are a cross between a cheese mini and a twiglet. They are a winner. I find it endearing that we love the biscuit so much, i also love the fact other cultures look on it with a frown of confusion as to why biscuits are such a big deal to us, and why not hey? The best foods of this country gave come from hardship and making the best of what we have and like you say they were a portable snack much like the pasty was for cornish miners and look how much we love them. We are a nation of traditions and customs and what might seem to be a small thing as a cup of tea and a biscuit, i dare any man to try and take that away from us, as i say, food is the tactile touchable poetry of life, it nourishes the body but feeds the soul. Long live the biscuit! Oh and i like hobnobs and because im a stickler for punishment i like to dunk….and we all know what happens to a hobnob when dunked! Those look wonderful. Any idea how long they will keep? Thanks. At least a couple of weeks if kept in an air tight container.